Help! My dog will not let me trim his nails at home- he acts like I’m trying to hurt him and won’t sit still! Is there any way to train him to let me do this? The good news is that yes! 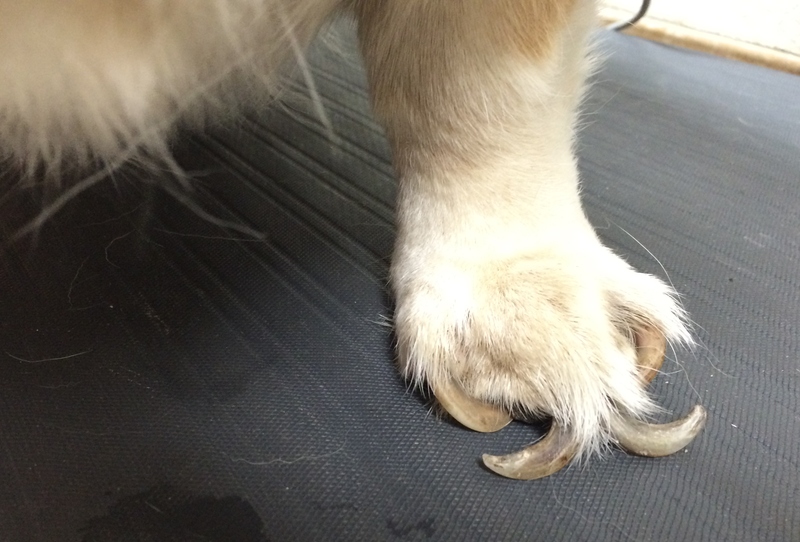 There are several easy things you can try at home to desensitize your dog to the “horrors” of the nail trim (in his mind) and change his perspective to the whole process. I have met dogs who feel the nail trimmer is the equivalent of a horror movie villain, clearly up to no good with harmful intent.